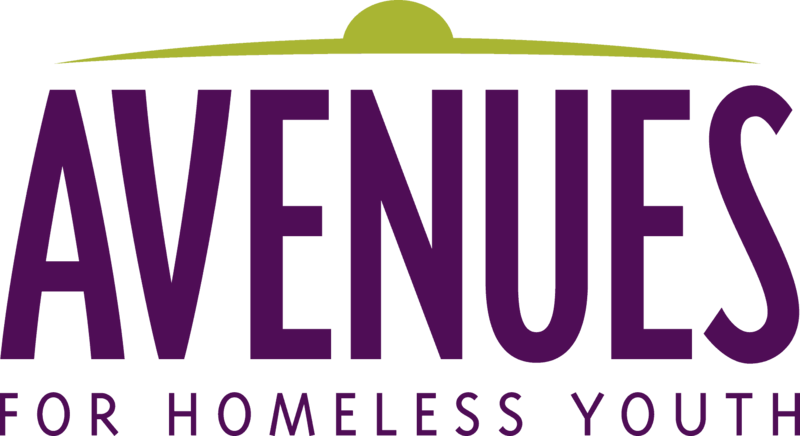 Avenues host home programs provide housing, basic needs and support to youth experiencing homelessness. The goal is for youth to have a stable place to live and necessities like food, so that they can focus on their goals and next steps. Hosts, trained community members, share their space and food with a youth who lives with them for a few days up to a year, or longer, depending on the program. Avenues for Homeless Youth manages three separate host home programs: the GLBT Host Home Program, which provides transitional, longer-term housing for youth who identify as LGBTQ, the ConneQT Host Home Program, which provides more emergency-based and shorter-term housing for LGBTQ youth, and a pilot BIPOC Host Home Program, which will provide black, indigenous and youth of color with hosts with shared identity. All of these programs have a commitment to being informed by a philosophy of solidarity, not charity; we believe that communities can thrive when we share our resources from the perspective of ‘us and us’ and not ‘us and them’. There are many unknowns when it comes to hosting and building community with young people. It requires trust, hope, vulnerability, commitment, communication, healthy boundaries, and flexibility. Is Host Home The Right Fit For You? We seek to recognize and challenge systems of power that perpetuate barriers and injustice in young people’s lives (such as racism and classism), and we are aware that not all youth get the same results through the same hard work under these systems. Check out our full list of host home values here. If you're interested in becoming a host in our programs, we recommend following the steps listed below. Long Or Short Term Hosting: What's the right fit for you? Avenues is currently recruiting hosts for its GLBT and ConneQT Host Home Programs. Learn more about these programs by downloading our brochure here. Check out our upcoming host home information sessions on our calendar. Have Questions? Connect with a staff member. We recommend reading the following books to ensure that host home is the right fit for you. Potential hosts must complete an application process that includes paperwork, at least two interviews, background checks, and 16 hours of training. The first interview will be with Ryan and Ashley, the second interview will be with a youth worker and young person. The interviews are meant for staff to get to know you and understand why you want to share your home. The second interview typically takes place in your home. The training takes place over a weekend. If you haven't attended a training yet, check out our upcoming trainings here or contact Ryan or Ashley to find out when the next training is. If you're just interested in learning more or have questions about the program, please contact our team!